Our success depends on our team. We pursue exceptional results by empowering our people to take ownership of the outcomes they achieve. We foster commitment, creativity, and teamwork. 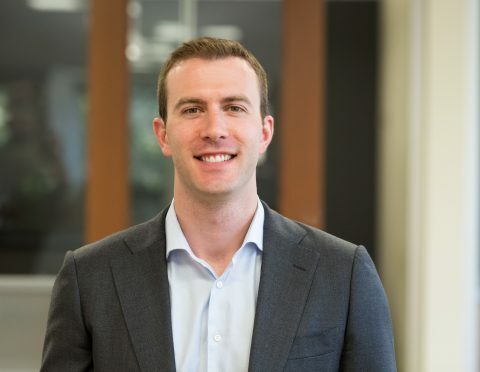 Adam joined Columbia Pacific Advisors in 2015 as an analyst for our Real Estate and Opportunistic strategies, and focuses primarily on investments in Healthcare and Senior Housing sectors. Previously, Adam worked in entrepreneurial and finance roles at DaVita Rx – the integrated care pharmacy business of DaVita HealthCare Partners. Adam earned his B.S. in Biological Sciences from Stanford University and his M.B.A. from Stanford Graduate School of Business. Alex Washburn is the Managing Partner and Co-Founder of Columbia Pacific Advisors. 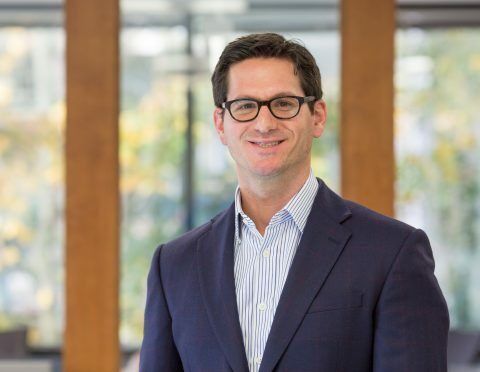 Alex has been involved in all phases of the firm’s development since its founding in 2006 and sits on each of the firm’s investment committees. 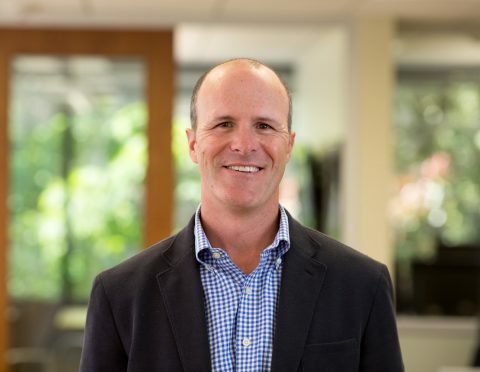 Prior to founding Columbia Pacific Advisors, Alex was a partner and portfolio manager at Summit Capital Management, a Northwest-based multi-strategy investment manager. He is a Director of Red Lion Hotels, Winemakers Investment Properties, Glenholme Healthcare Group, Freehold Corporation, Northeast Wireless Networks and SCI Solutions. Alex is a trustee and member of the Board of Directors of the Seattle Aquarium. He is a member of the Tyee Board of Advisors for the University of Washington Athletics. Alex graduated with a B.A. from the University of Washington with a concentration in Finance. Dan Dubrow joined Columbia Pacific Advisors in 2014 as an Associate Portfolio Manager on the Opportunistic Team. Prior to joining Columbia Pacific, Dan was an Associate Director trading and managing Investment Grade and Crossover Credit at the proprietary fixed-income trading group at UBS, known as UBS Principal Finance & Credit Arbitrage. He also held this role at the hedge fund subsidiary of UBS, Dillon Read Capital Management. In addition, Dan held fixed-income portfolio management and trading positions at Coherence Capital Partners, Collins Stewart and BNP Paribas. He brings 10 years of experience in global fixed income institutional investment management, trading, and credit analysis to Columbia Pacific. Dan received his B.A. in Economics from Colby College and his M.B.A. from Cornell University – S.C. Johnson Graduate School of Management. © Copyright 2019 by Columbia Pacific Advisors, LLC. All Rights Reserved. Disclaimer.